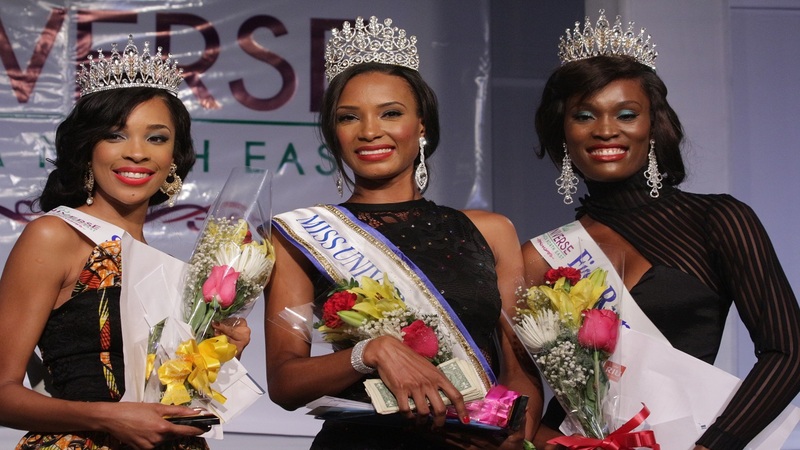 From L-R: Nekoda Dierick second runner up, Joddian Harper winner, Camelia Gayle first runner up. 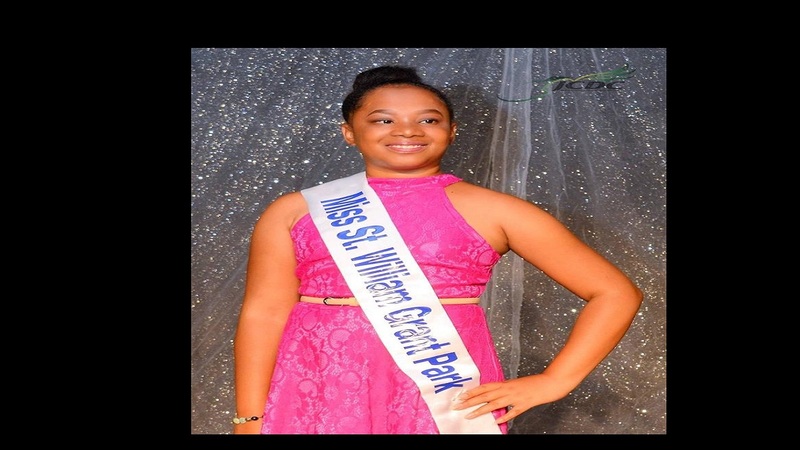 Moneague College student Joddian Harper took the Moon Palace Jamaica Grande Miss Jamaica Universe North East title on Saturday evening. The 27-year-old aspiring nutritionist had earlier won the sectional prize for Miss Most Photogenic to round off a good evening for her and the many family members, who cheered vociferously each time her name was called and she appeared on the stage. Another crowd favourite 21-year-old Camelia Gayle was first runner-up, with 24-year-old Nekoda Diedrick second runner-up. The top five included 19-year-old Sashell Stephenson and 18-year-old Ciara Evans third and fourth runners-up respectively. Gayle and Evans both won two sectional prizes, with Gayle selected by the judges to be the Miss Best in Swimwear and Miss Best in Gown, while Evans won Miss Best Smile and Miss Social Media. Other sectional winners were: Diedrick - Miss Best Stage Presence, Alicia Henry - Miss Congenial, Kemille Miller - Miss Altruistic, and Italee Vernard - Miss Most Aware. Before that, all 14 contestant had introduced themselves to the almost full 600-seat ballroom of Moon Palace Jamaica Grande, in Ocho Rios. They would re-emerge for a second time in Krishantii Swimwear, this time MC for the evening, Ricardo Foreman announced each contestant, as he did when they returned for evening wear. Karl Williams, was the head judge and he was assisted by Shanique Sims, Dr. Dayton Campbell, Franchester Christie, Arlene Williams and Dr. David Lambert., with Oral Heaven as the auditor.